Saccharification is the next step, during which glucoamylase breaks down the glucose polymers, yielding a glucose mixture that is ready for ion exchange and carbon filtration. High fructose corn syrup, mostly composed of glucose, is present in many foods and drinks that contain sugar. HFCS was discovered in 1957, but became common in the late 1970s, when the price of sugar became higher than corn. HFCS is most commonly integrated into products that are already processed, such as prepackaged and canned foods. 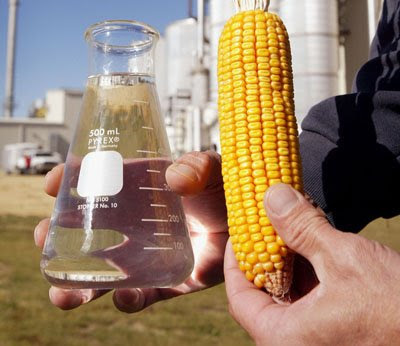 The equipment for manufacturing HFCS is based on equipment used for corn milling.